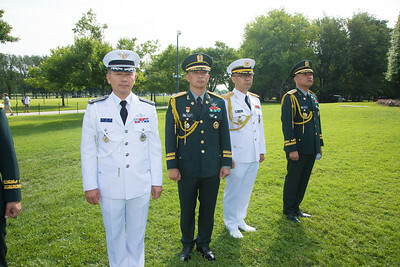 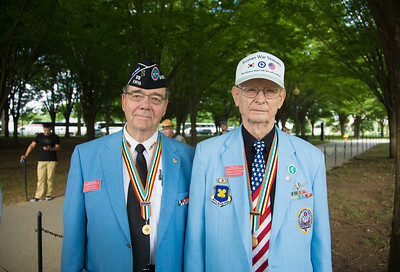 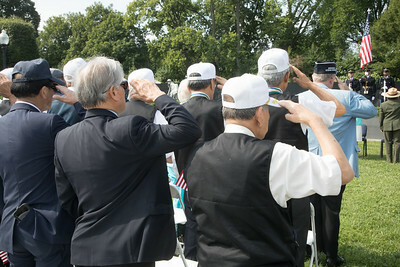 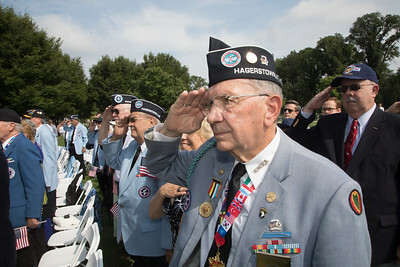 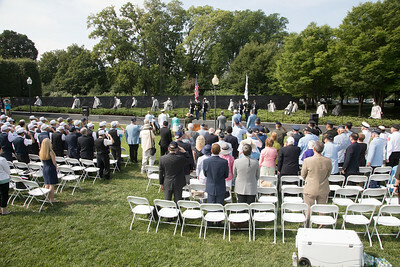 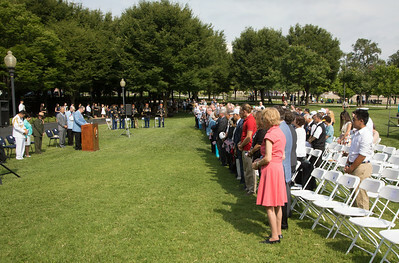 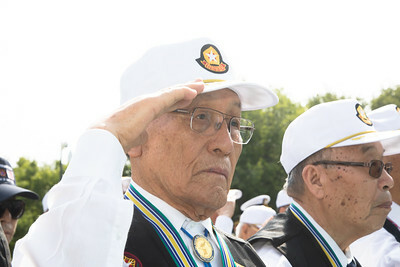 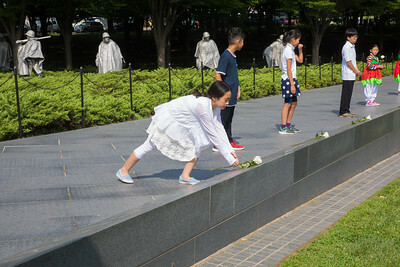 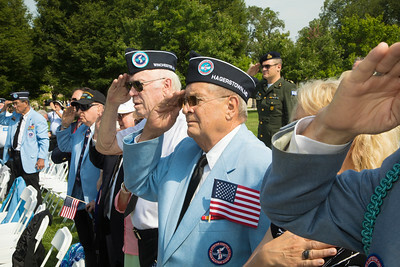 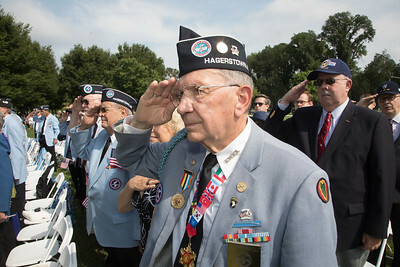 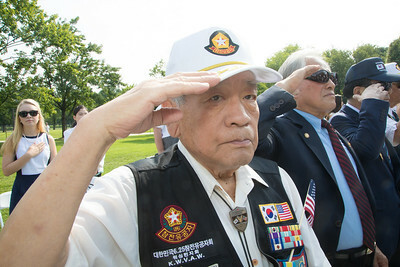 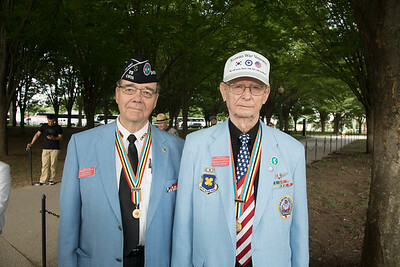 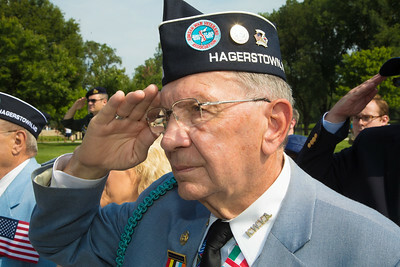 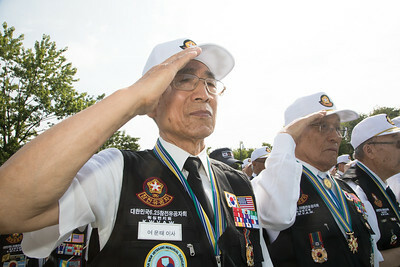 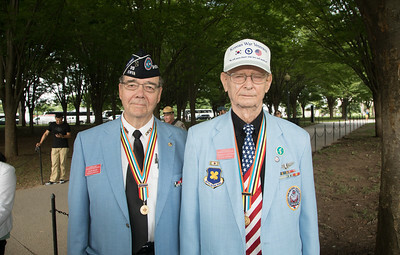 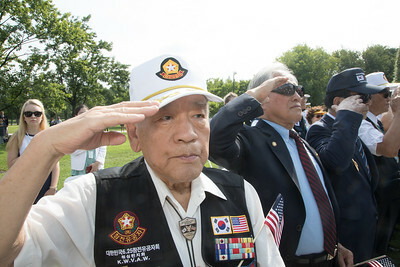 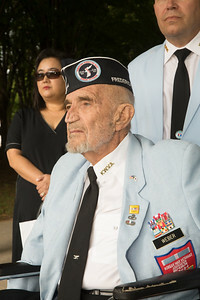 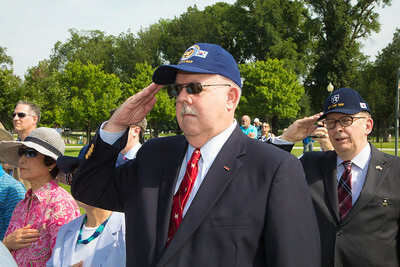 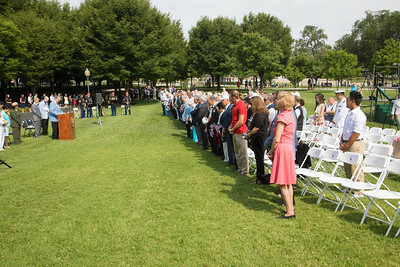 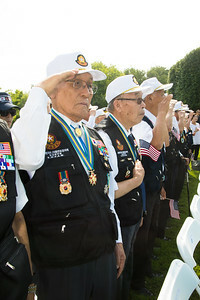 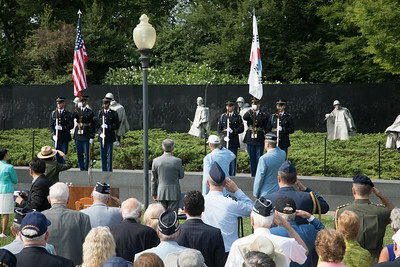 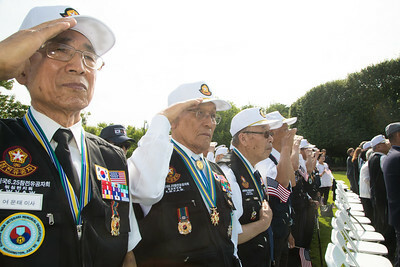 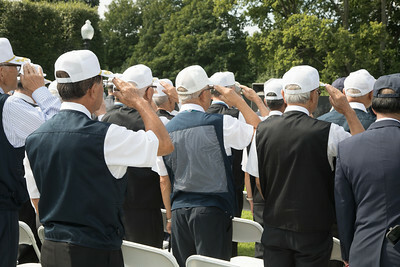 The Korean War Veterans Association (KWVA) and the Korean War Veterans Memorial Foundation (KWVMF) co-hosted the annual Korean War Armistice Commemoration at the Korean War Veterans Memorial in Washington, D.C. on Thursday, July 27, 2017. 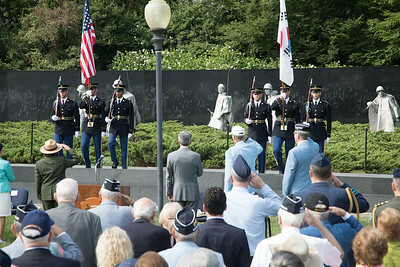 The armistice was signed on July 27, 1953. 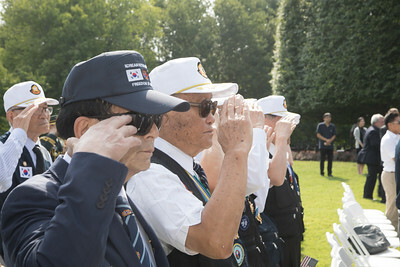 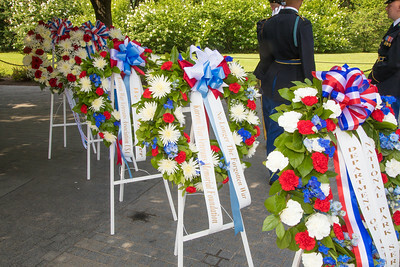 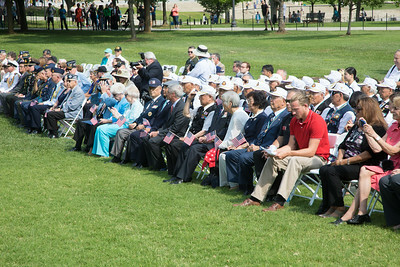 The ceremony included special recognition to the 21 allied countries that came to the aid of South Korea, wreath presentations and special remarks by guests of honor.